The Somali-born man charged with pulling the trigger on what he thought was a bomb at a Christmas tree event in Portland, Ore., first attracted attention from authorities by discussing martyrdom in email exchanges with Islamist extremists, according to opening testimony Monday in the trial, Reuters reports. Supervisor of the FBI sting, Miltiadis Trousas, testified that agents intercepted communication between Mohamed Osman Mohamud and Islamist militants. But under cross-examination from a defense that wants to show that Mohamud was entrapped, Trousas acknowledge there’s no evidence that the defendant sought bomb material until after he met undercover FBI agents, Reuters reported. 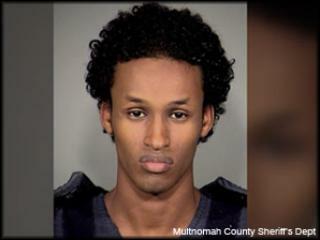 Mohamud faces up to life in prison on a charge of attempting to use a weapon of mass destruction to blow up a Christmas tree-lighting ceremony in Portland in November 2010 when he was 19. Mohamud is a naturalized U.S. citizens and former Oregon State University student, Reuters wrote. 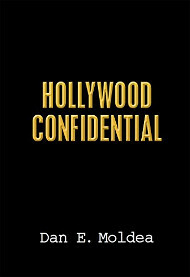 The second day of testimony begins today.